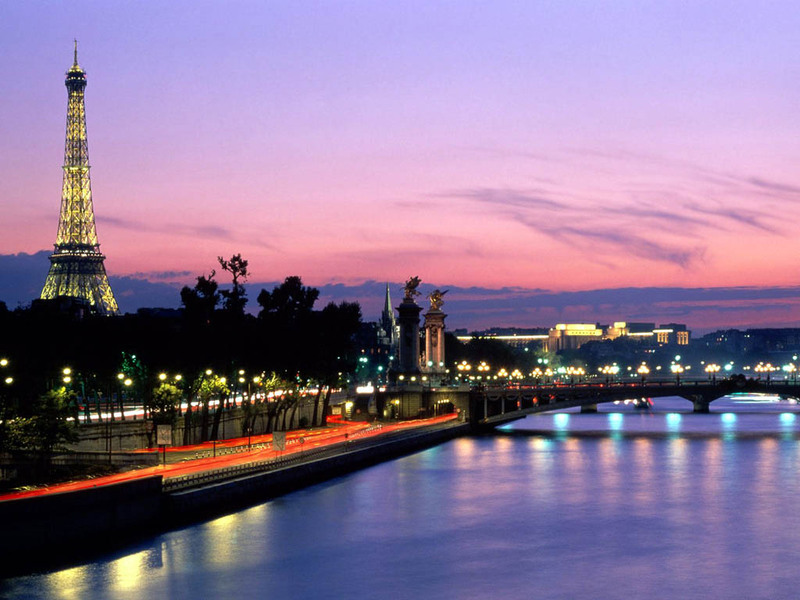 For our 1158 hotels with car parking in Paris, we show actual room availability. 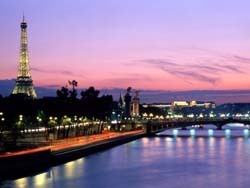 Find and book the right hotel with car parking in Paris, France cheap and with no reservation fee. In Paris, we provide 1158 hotels with private or public car parking facilities at affordable rates - with high discounts and last minute deals.